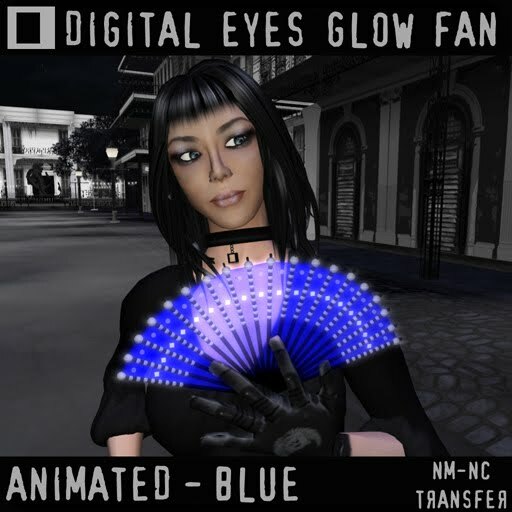 Feeling blue ;-) so I've put all the animated fans in blue at 10L. They are transfer if you wish to make original gifts. This weekend only at Digital Eyes.